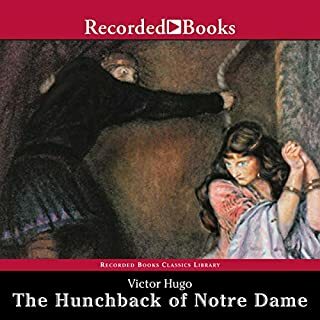 Where does The Hunchback of Notre Dame rank among all the audiobooks you’ve listened to so far? 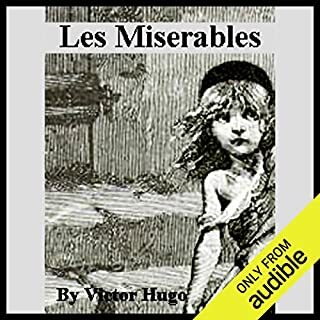 One of my books for meaningful life, Victor Hugo was a great asset to mankind. What did you love best about Les Miserables? One of the greatest books in my view. Yes, I want to listen it again and again for hundred times. 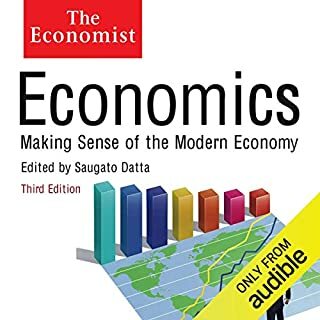 I can't believe why this book like to Prostitute Industry to explain the concept of the economics! The author of the book must be addicted that trade!